Flowetic - perfect for body and mind! 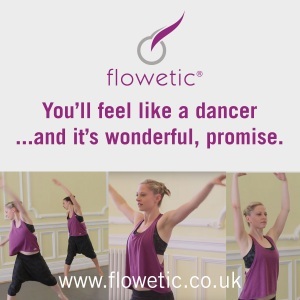 Flowetic is a beautiful class combining dance, toning and strengthening exercises alongside stretching and relaxation. Fitness and wellbeing for the body and mind. Read Kirsty's first experience of this beautiful class. Flowetic Dance is a beautiful contemporary dance class taught by Helen. She is an amazing dancer. The class was lovely, it really opened up your body and taught amazing flowing and graceful dance moves. It was also good for self-expression and wellbeing for the mind. My body was moving in a flowing way, different to normal exercise classes. It was really lovely doing some of the ballet inspired moves. It took me back to my childhood. It was fun and we were learning something whilst getting fit and toned. I want to keep coming to this class, to get fit but mainly to enjoy the dancing and learn to dance like Helen, she is fabulous. We also did some toning and stretching too which complemented the class and would with the moves. The music was also really good, it was quite varied, some fun, happy vibe music, and also some beautiful Eastern inspired music. I felt very calm afterwards even though we had been exercising. I think it’s really good for you to dance, as the body has its own wisdom and it’s important to connect to ourselves and also to release through dance and movement. 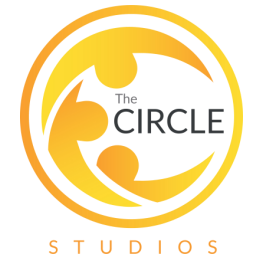 Take a quick glimpse of Flowetic in action here and view our timetable for details of classes here at The Circle. By Rachel| 2017-08-07T11:26:56+00:00	August 7th, 2017|Classes, Information|Comments Off on Flowetic - perfect for body and mind!